Earlier this week LogMeIn announced that it is in the process of acquiring the hugely popular LastPass password management service and suite of applications. That have been designed to provide an easy way to manage large amounts of passwords and login via different methods using smartphones, tablets, desktop or Internet browsers. 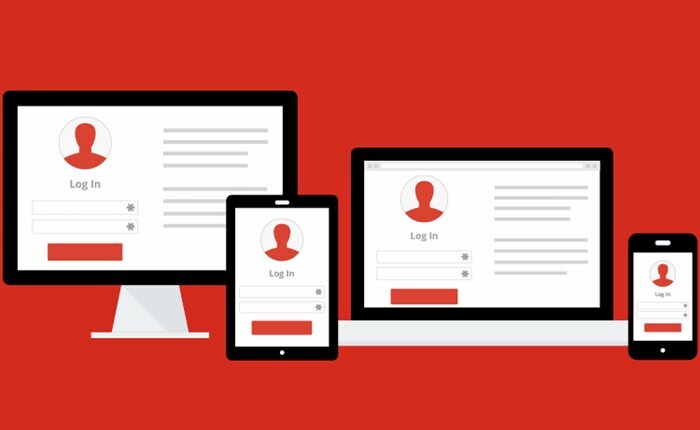 LogMeIn, Inc. (Nasdaq:LOGM) today announced that it has agreed to acquire LastPass (incorporated as Marvasol, Inc.), the popular single-sign-on (SSO) and password management service. A high growth business with millions of loyal users and an award winning product line, LastPass will immediately bolster LogMeIn’s position in the multi-billion dollar identity and access management (IAM) market, while accelerating one of the company’s key strategic growth initiatives. The deal is expected to close in the coming weeks. LastPass has a great business, a beloved and award winning product, millions of loyal users, and thousands of great business customers – they are synonymous with the category. LogMeIn and LastPass share a great common vision on reshaping identity and access management in ways that not only increase productivity but also improve security for individuals and companies, alike. The striking commonality between our businesses, our products, and cultural DNA make this a great fit for both teams, and we believe a great win for our customers.